William H. (Bill) Ward Jr. - 75 years, of Stickleyville, Va was born on January 9, 1943, and peacefully passed away on September 14, 2018, at Indian Path Hospital. Bill will continue to live in our hearts and be remembered as a caring, kind and entertaining storyteller loved dearly by his family. He shared his faith and positive spirit all the way to the end of his journey of life as his last words before passing were "I am going Home." 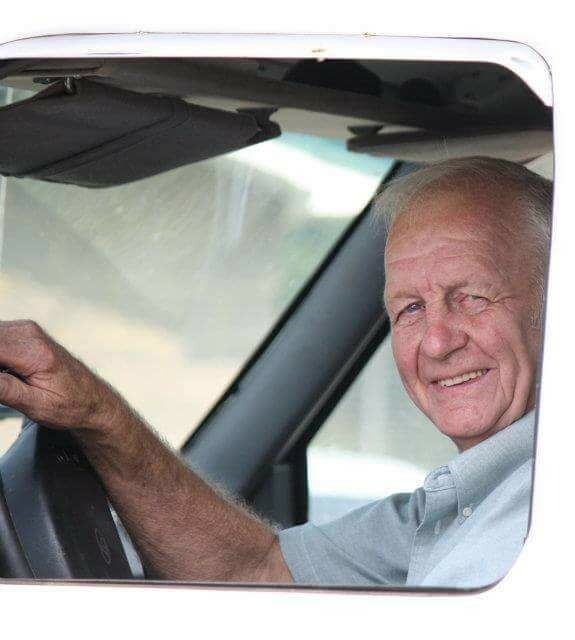 He passionately operated the salvage yard for the past 41 years and made many friendships with all those who visited. He genuinely enjoyed interacting with people and frequently shared his humor and positive spirit. He was one of a kind. He owned and operated gas stations in Dayton, Ohio while also working at Frigidaire before returning home to Stickleyville in 1973. He loved all types of automobiles, mudbogging, demolition derbies, livestock and farming.